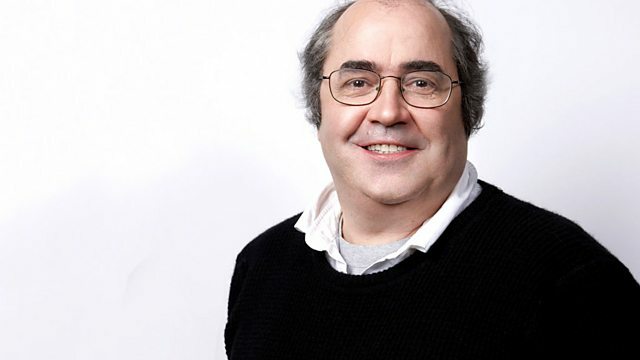 Broadcaster Danny Baker joins Kirsty Young to choose his Desert Island Discs. Kirsty Young's castaway is the broadcaster and writer Danny Baker. He is a Sony Gold award winning broadcaster with one of the most recognisable voices on our airwaves and his numerous radio and TV shows have brought him legions of fans. As a writer, he has put words in the mouths of Jeremy Clarkson, Ricky Gervais, Chris Evans and even the legendary George Burns. Despite the successes, he says he's never plotted his next career move: "No plan - certainly no plan - you've only got to look at the incredible way this is all botched together and yet I don't feel that's somehow lucky when you look around at some of the half-wits and boss-eyed bozos who people this business - and they're running departments. All of this is an ant-hill that somebody's kicked over, and I happen to be one of the more bumptious ants." I’m so Ashamed/A Drop of the Hard Stuff. Tommy Steele: The Decca Years. The Very Best of Bernard Cribbins. 30 Years of Number Ones Vol 3..